Holiday has started and Kodekiddo presented Holiday Program for Kiddos who liked to get challenging experiences in programming. 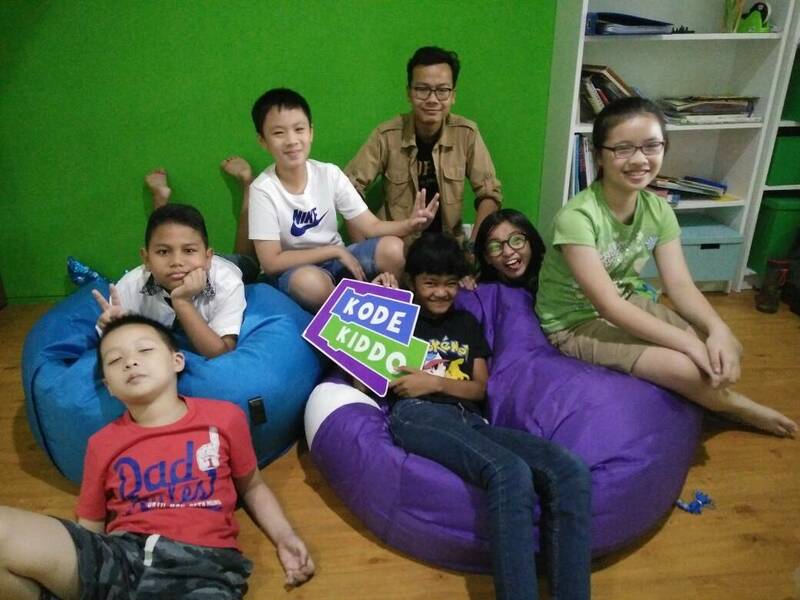 Last week, at two Kodekiddo locations (Gading Serpong, Tanggerang and Bandung), nine kiddos has finished the first week of holiday program. 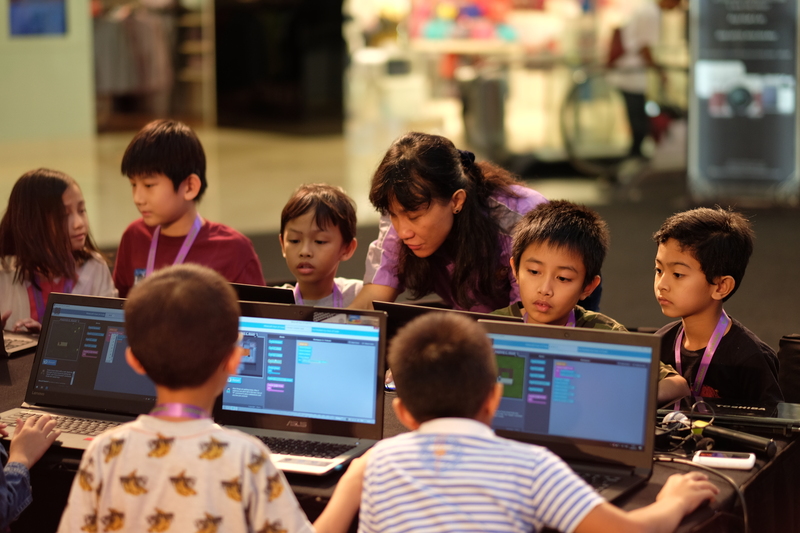 For Grade 4 Kiddos and lower, they learned about Coding 101 and for kiddos above grade 4, they did an adventure in Scratch and also learned how to create a Mobile Application. By the end of the week, they received certificates from Kodekiddo. 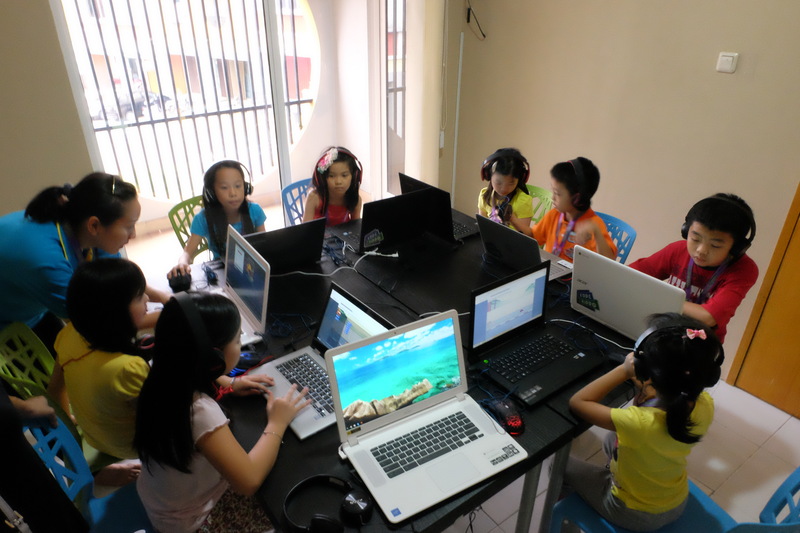 Not only they stayed productive, but also they had fun playing with coding games. In April 2017, KodeKiddo teams joined the Code Rush coding competition. Code Rush is a Nation-Wide Coding Competition that teaches real-world computer programming to elementary and middle schools in the United States. Code Rush will bring added value to our students through learning to code and working together towards a shared goal. 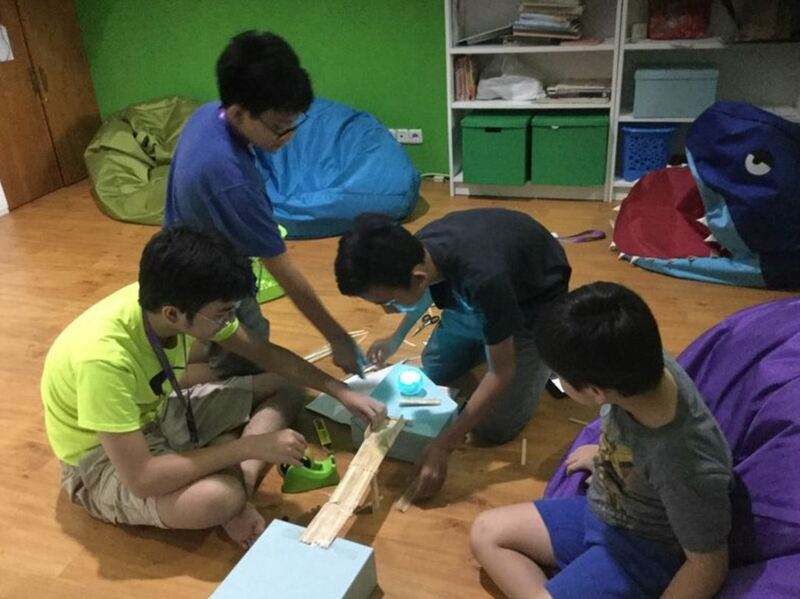 Since the competition is done 100% on-line, our team from Indonesia location could join the competition and got an opportunity to complete against teams from various cities in the USA. We had fun, but it was a tight race, to say the least. Fortunately, we collected bananas, crossed rivers and made it through the wilderness. Both of our SD & SMP teams were doing great, but toward the end only our SMP team stayed in the Top 10 winners.